Happy May babes! I seriously cant believe it is May – I feel like that’s the way I start every favorites haha. Time flys by when you’re having fun right 🙂 I always look forward to this time of year – obviously the amazing weather (for a short period here in Houston, before it gets piping hot) but fresh, glowy and bronzed skin with a pop of color on the lip is seriously what makeup dreams are made of. 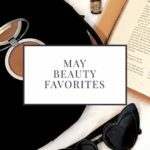 I’m sharing some of my must-haves for Sring that have been favorites for a while and some new discoveries I’m loving! What beauty products have you discovered lately? Do you have a go-to summer makeup product? Tell me about it! I always love hearing what you guys are into! 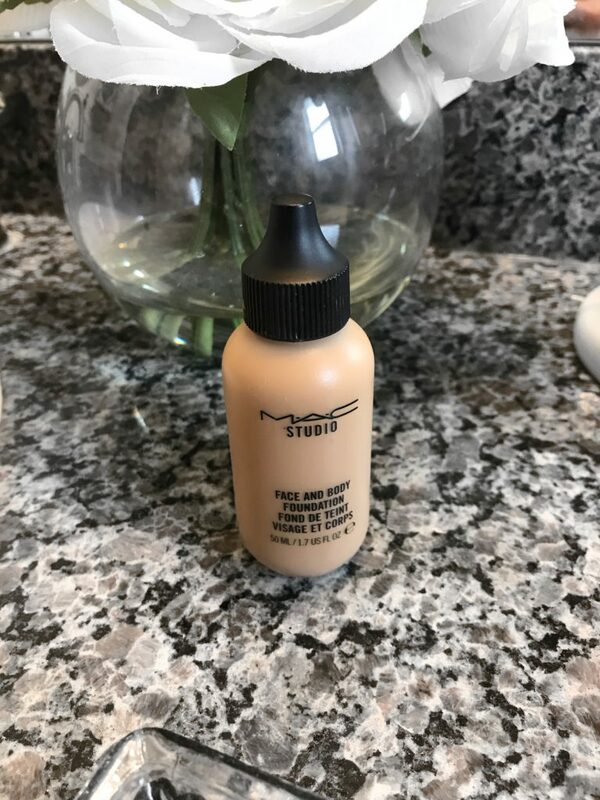 MAC Studio Face and Body Foundation – I love this foundation for Spring and Summer because its so light weight, waterproof (perfect for those hot summer days) and keeps your skin looking fresh. Face and Body is loved by so many MUAs and photographers because it looks stunning on the skin and photographs beautifully! Just FYI it’s water based so I prefer applying it with a brush! 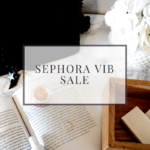 – If you aren’t into sheer coverage this is a great foundation mixer too! MAKE UP FOR EVER Pro Bronze Fusion Bronzer – I have mentioned this bronzer SOOO many times but lets face it, its SOOO good! 🙂 The formula is unlike any other bronzer I have – its a hybrid between a cream and a powder. No matter how much you pack on this bronzer looks so natural and never muddy. Kenra Platinum Blow-Dry Spray – Funny story I actually gave this blow dry spray to a friend and she was raving about it and then I was like ohh I have to try that! She was like, you know you gave me this right? (Hints I have wayyy to many products haha) I guess I never gave it a shot, so whenever I left I ran to the hair store I picked it up and let me tell you I have been using it ever since. 1 it smells amazing and 2 its a heat protectant and helps SO much with the frizz. This does it all, detangles, adds moisture and conditions! Definitely have to try this out if you have dry or color treated hair! 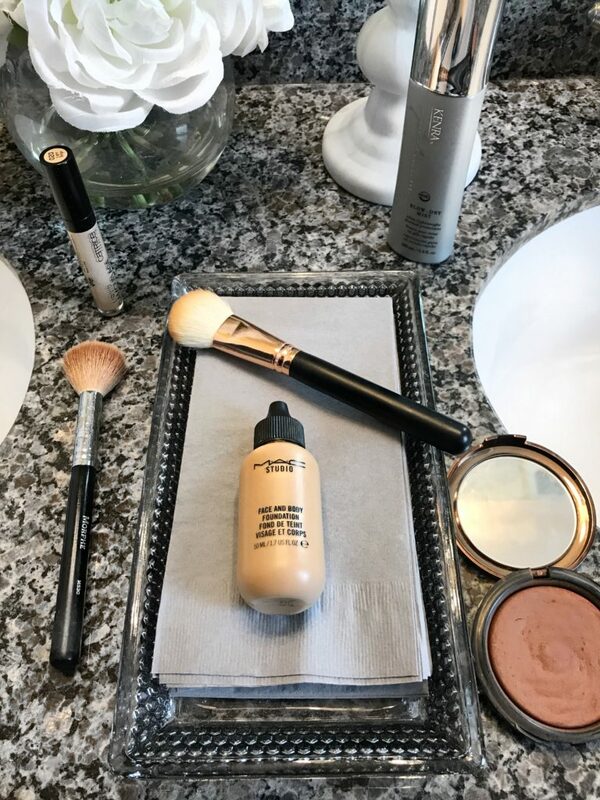 CATRICE Liquid Camouflage Concealer – I shared this in a drugstore haul on stories and y’all, I really like this concealer. A little bit goes a long way, it’s pigmented and blends out effortlessly. You do have to set it pretty quickly though because it will crease! Downside, it does have a scent 🙁 but for the price point I can get past that! Colourpop Lippie Stix – Let me just say I love all the lippie stixs. I feel like these don’t get enough rave. The formula is so good and lasts so long. I love the applicator and shape of the lipstick it makes it so easy to line the lips and then fill them in. The shade Luminere is PERFECT for Spring/Summer.